Nokedli are delicious Hungarian dumplings that make for a hearty side to your favorite stew. Ten minutes and a handful of basic pantry items are all you need to prepare a bowlful of these tender, buttery dumplings that also work as fresh homemade pasta. 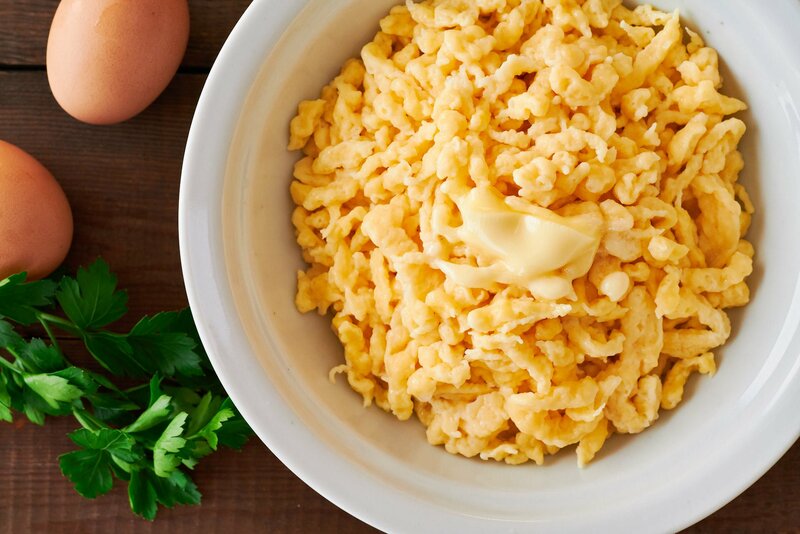 Nokedli (sometimes called Galuska) is the Hungarian name for a small Central European dumpling that’s closely related to German Spätzle. These miniature dumplings are basically a free-form egg noodle. That’s probably how American-style Paprika Chicken came to be served with egg noodles. 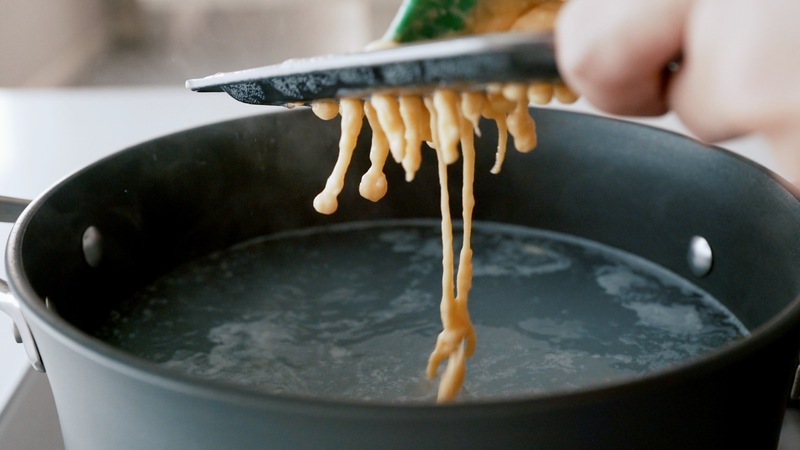 Because they’re formed and dropped into a pot to cook simultaneously, they take on random shapes with nooks and crannies that make them perfect for holding onto sauces. This one step process also speeds things up, allowing you to make them from scratch in about the time it takes to boil a pack of store-bought pasta. Nokedli are made from a loose dough prepared with flour and eggs. Because these aren’t rolled out and cut like pasta, the dough is very wet, coming in somewhere between waffle batter and bread dough in consistency. While it’s not traditional, I like adding a bit of sour cream to my Nokedli dough for two reasons. The first is that the dairy adds a nice buttery flavor to the dumplings. The second reason is that the fat in the sour cream helps prevent the formation of gluten, making these soft and pillowy rather than tough and chewy. 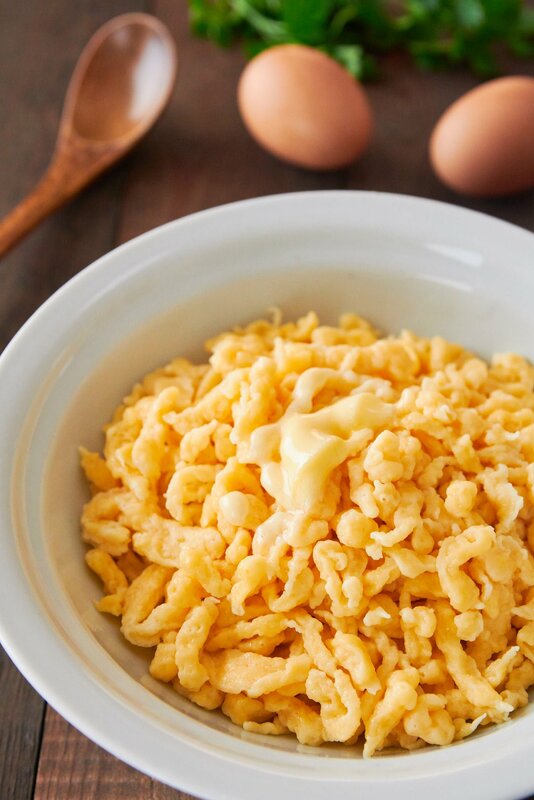 Because eggs tend to vary in size, and sour cream varies in viscosity, you may or may not need to add some milk or water to adjust the texture of the dough. How loose you want to make the mixture depends mostly on how you plan to shape it. If you’re going to use a knife or a spoon to cut pieces of dough off into the boiling water, you’ll want to make it a little firmer, and if you’re going to extrude it through holes, you’ll want to make the dough a bit looser. If you have the time, I recommend letting the dough rest for about 30 minutes. This allows the gluten in the flour to relax a bit which not only makes it easier to work with; you’ll end up with a more delicate dumpling. The traditional method is to put the dough on a wet wooden board and then use the back of a knife, or spoon to cut small dumplings into a pot of boiling water. I usually use the back of a large spatula for this as the dough won’t stick to it as much as it will stick to a piece of wood. The great thing about this method is that you don’t need any special tools to make it. The dumplings tend to be a bit larger than other methods, but you do have some control over how big they are. If you end up going with this method, I recommend making the dough a little firmer than with the extrusion methods listed below. Check out the video below to see this technique in action. 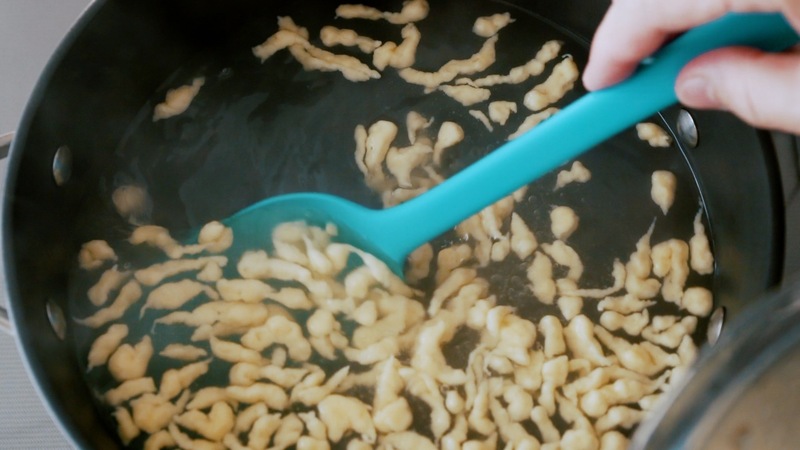 This is my favorite method for making Nokedli and can be done using anything with medium-sized holes spaced far enough apart, such as the back of a cheese grater or a perforated spoon. 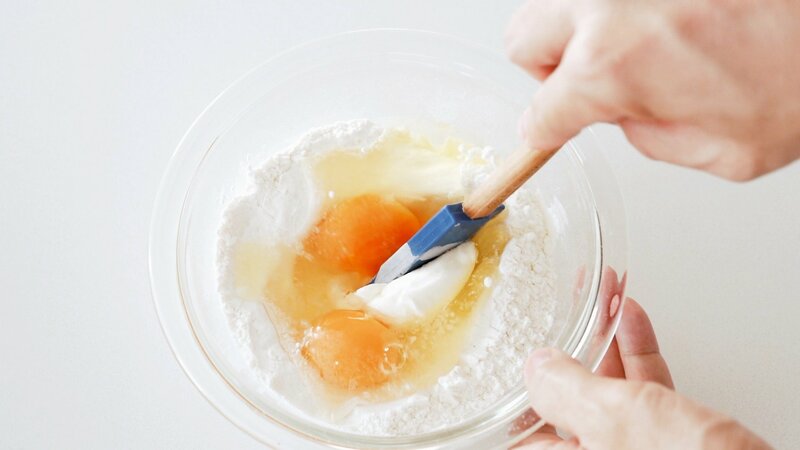 The idea is that you load your chosen implement up with a small amount of dough, and then use a silicone spatula to press the dough through the holes. It’s easier to see this in action than to explain it, so check out the video below to see how it’s done. It does take a little elbow grease, but there’s something super satisfying about watching the little dumplings emerge from the holes. A potato ricer is like a giant garlic press, and it allows you to fill the hopper with dough, and then squeeze out the Nokedli. This is probably the fastest method of making these dumplings, but you need a ricer with interchangeable disks. You want to use a disk with relatively large holes that are spaced further apart. If you use one with small holes spaced too close together, the extruded dough will stick back together again before it hits the water. Nokedli (Spätzle) Maker – There are dedicated tools for shaping Nokedli. They work fine and quickly produce consistent results, but unless you’re planning on making these a lot (or have an infinite amount of storage space in your kitchen), I usually recommend against buying such specialty tools which will most likely end up in the back of a drawer somewhere collecting dust. There’s not much to cooking the dough; however you want to be sure to work in small batches as overcooking the Nokedli will make them mushy. Once they float, give them an additional thirty seconds to ensure they’re cooked through, and transfer them to a bowl with a lid to keep them warm while you make the rest. Nokedli are traditionally served as a side dish in Hungary, and Chicken Paprikash without Nokedli would be like Wile E. Coyote without the Road Runner. I also like to serve these with Goulash, and they’re perfect for adding a bit of substance to lighter soups. The craggy pitted surface of each dumping holds onto sauces like a champ, which also makes them a great homemade pasta that works with everything from Bolognese to Carbonara. My guess is that you won’t have any leftovers, but if you do end up making too much, these are fantastic pan-fried with a little butter or olive oil until the surface just starts to brown. 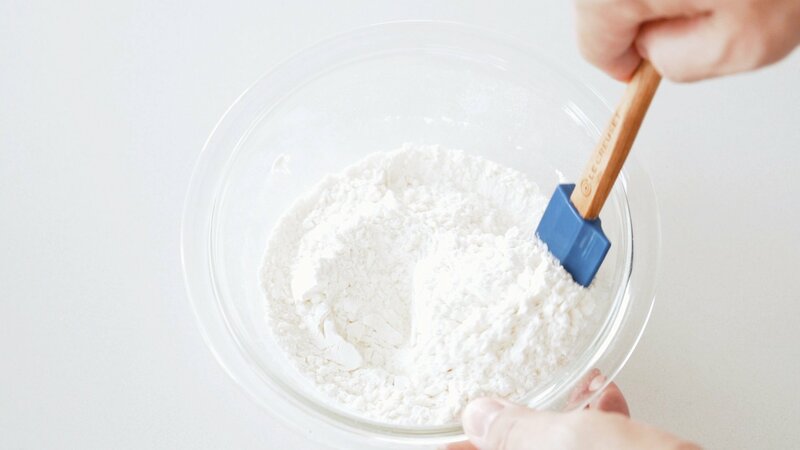 Whisk the flour and salt together in a bowl. 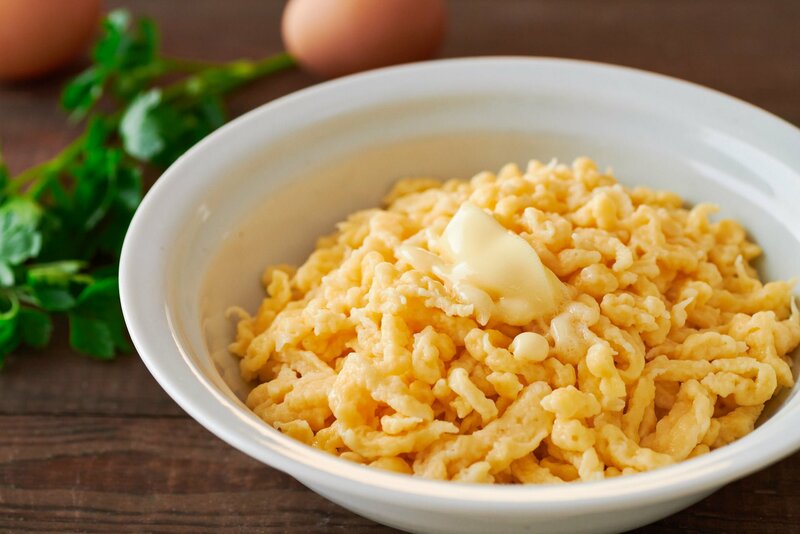 Add the eggs and sour cream and stir the mixture to combine. Stir in 1 tablespoon of milk at a time until your dough is soft, but not runny. If you are using the board and knife method, the dough should be a little firmer. 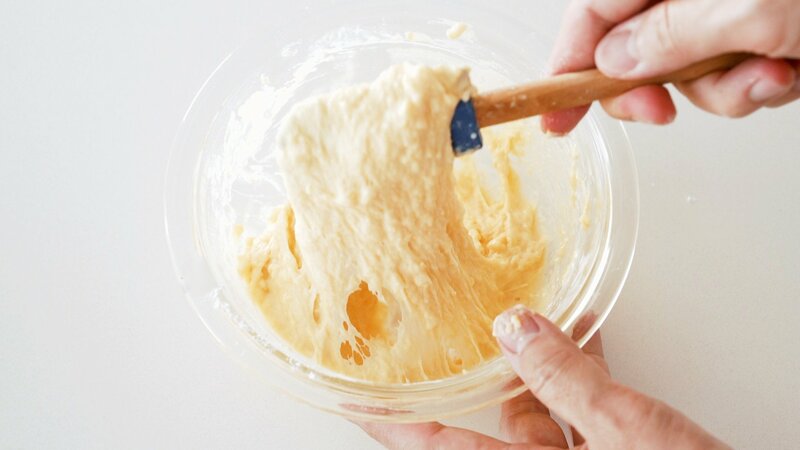 If you are pressing the dough through holes, it should be loose enough to squeeze through the holes with a spatula, but not so loose that it drips through them on their own. When you're ready to make the Nokedli, bring a large pot of salted water to a boil. Use one of the methods in the headnotes to form your dumplings and drop them into the boiling water. Do this in relatively small batches, or you will end up with some dumplings that are overcooked. When you're done adding the dumplings, give them about 30 seconds after they float to the surface to ensure they are cooked. Use a slotted spoon to transfer them to a bowl as they cook, and cover the bowl to keep them warm. Serve the Nokedli tossed with butter, or a little olive oil to keep them from sticking together.